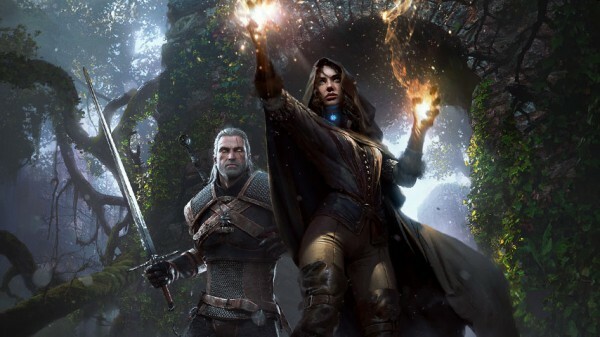 It was revealed a while back that The Witcher 3: Wild Hunt is going to let you shape its story by choosing which of the decisions you made in the previous game get to carry over. The Witcher 2: Assassins of Kings did not come to PlayStation platforms, but even if it did, there’s still no way for players to carry over save files from one generation to another. Which is why CD Projekt came up with an encounter that takes place when you start playing The Wither 3: Wild Hunt. The purpose of it is to recap the events of the second game, and in the process, let you choose the decisions you’ve made and have them affect the world state of the new game. Today, we get to take a look at how this part of the game plays out, as well as a brief explanation of some of the backgrounds of those decisions.